Malaysia Real Estate Agent / Property Negotiator Allan Wong's Property Listings | Rina Properties Asia Sdn. Bhd. 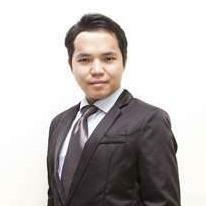 Hi, I am Allan Wong, I specialize in Malaysian properties. If you’re looking to buy, sell or rent properties in this area or are looking for a responsive and responsible real estate negotiator to help you, you've come to the right place as I am the person you are looking for.